If you research recurrent miscarriages online, you'll probably come across a lot of conflicting and confusing information. One article might tell you that physicians can treat most cases of recurrent miscarriages while another one might tell you that doctors don't even have any idea what causes recurrent miscarriages. In addition, if you talk to other women in recurrent miscarriage support groups, you may learn that some physicians use specific treatments and therapies that your physician might say are useless--or you might learn that other women's physicians have told them that therapies your physician promotes are equally useless. Articles in the media might proclaim certain theoretical miscarriage causes as having "no evidence" even if your physician tells you there is a link (or vice versa--your physician might say that the miscarriage cause you read about in the newspaper has no evidence of being a true miscarriage cause). What gives? The truth is that there is little consensus in the medical field about most theorized causes of recurrent miscarriages. The only causes accepted by the majority of physicians as being proven causes of miscarriage with proven, widely accepted treatments are antiphospholipid syndrome, septate uterus, and balanced translocation in one or both parents. 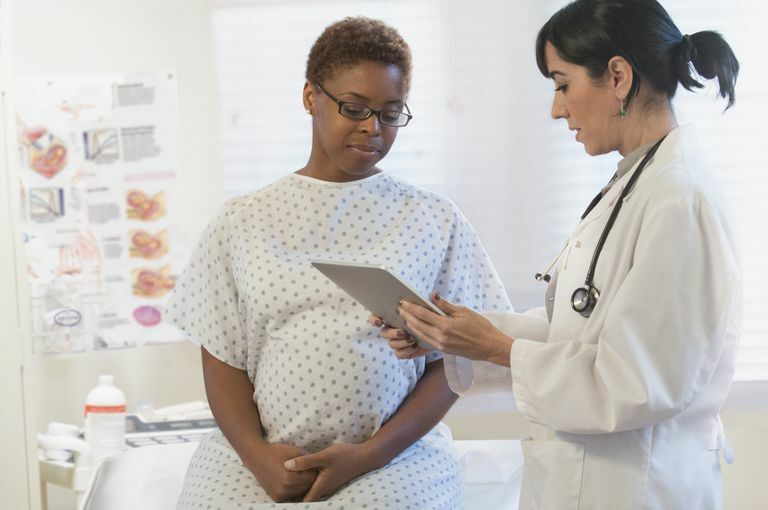 Even with those three factors, physicians disagree on how to screen patients and whether each plays a role in early vs. later miscarriages. But numerous other theories exist about medical factors that might cause miscarriage -- even though these theories are not yet proven. Before accepting a theory as proven, physicians generally look for numerous studies showing a definite correlation between two factors--and in looking at treatments, they generally want to see strong evidence that the treatment actually works better than a placebo. In the case of treatments for recurrent miscarriages, when even placebos generally have a high success rate, proving which miscarriage treatments do and do not help can be a difficult task that takes years. In the meantime, in the hopes of helping their patients in the more immediate future, many physicians use unproven miscarriage treatments when the treatment is something that "can't hurt and might help," figuring that research may ultimately show the treatment to work for some women--and that when a theorized treatment is unlikely to cause harm, it's worth a try in the hope that it might help. Responsible physicians usually do not make promises that treatments in this category will prevent further miscarriages; they present the treatment as something to try but they do not encourage patients to pin their hopes on the treatment succeeding. From the patient's perspective, there can definitely be a psychological benefit to feeling like you're doing something rather than leaving everything up to chance. In addition, not having conclusive evidence that miscarriage treatment theories work is not the same as having conclusive evidence that they do not work--it merely means that it is not possible to draw conclusions based on the available research. Thus, in actuality, any unproven treatments may or may not work, and this means that the decision to use an unproven treatment is between a woman and her physician. Remember that any type of miscarriage prevention or treatment technique should be attempted only with a physician's approval and advice. Jauniaux, Eric, Roy G. Farquharson, Ole B. Christiansen, Niek Exalto, "Evidence-based guidelines for the investigation and medical treatment of recurrent miscarriage." Human Reproduction Advance 17 May 2006. Royal College of Obstetricians and Gynaecologists, "The Investigation and Treatment of Couples with Recurrent Miscarriage." May 2003.